Gardeners are keen observers of what is required to grow healthy plants of all types and sizes. New strategies and solutions to the problems presented by cultivating living things are often contemplative acts. These actions will hold gardeners in good stead as we face climate change – an unprecedented phenomenon that amplifies all those conditions that can make or break our gardening success. Deep reflection on our strategies in tending our lawns, trees, shrubs, flowers, and vegetables will be required to manage and adapt to this latest – and biggest – challenge. 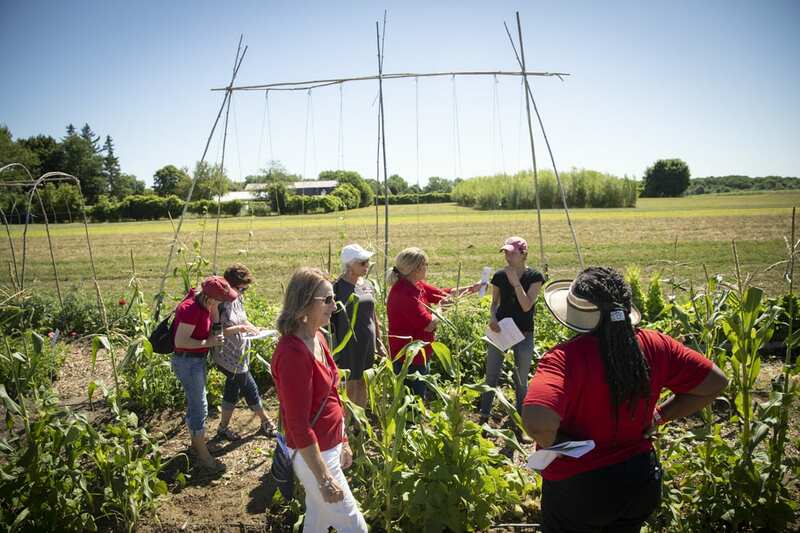 The Cornell Cooperative Extension Master Gardener Volunteer network is working to strengthen understanding and inspire us to take actions in our gardens and communities that will help address the global crisis of climate change. Supporting this effort, Cornell Garden-Based Learning Program produced this curriculum for gardeners, homeowners, educators, volunteers, teachers, students and anyone interested in exploring how we might examine our gardening practice through the lens of climate change mitigation and adaptation. Advice to Gardeners from a Climate Change Expert, in Verdant Views, Cornell Plantations magazine (see page 13). Wolfe, D. (2012). Gardening Sustainably with a Changing Climate. In The New American Landscape: Leading Voices on the Future of Sustainable Gardening. Wolfe, D (2011). ed. Thomas Christopher. Portland, Or: Timber Press, a publication of the Brooklyn Botanic Garden.Climate Change in the Garden: an exciting model of youth community action in the garden. 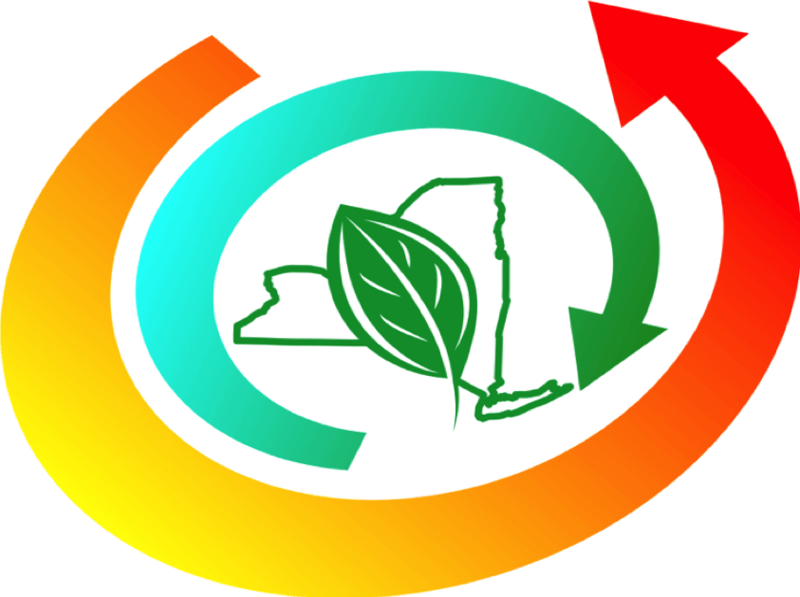 This site offers examples of how youth and their community members can get in monitoring, adapting, and mitigating climate change in the garden. Arbor Day Foundation – Information about Climate Change, planting tress, and plant hardiness zones. Brooklyn Botanic Garden – The Climate Conscious Gardener. This step-by-step guide to offsetting climate change through gardens and landscaping explains what happens when the atmospheric balance of carbon and nitrogen goes awry, and how plants, soil, and synthetic gardening aids (such as fertilizer and pesticides) affect climate (2010). Project BudBurst – Project BudburstSM: is co-managed by the National Ecological Observatory Network, Inc. and the Chicago Botanic Garden. Union of Concerned Scientists – The Climate-Friendly Gardener: A Guide to Combating Global Warming from the Ground Up. US Department of Agriculture – Plant Hardiness Zone Map. US Environmental Protection Agency – Greenscaping: The easier way to a greener, healthier yard (2005).